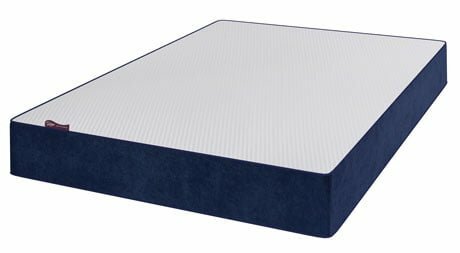 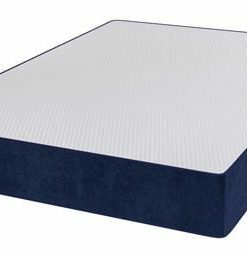 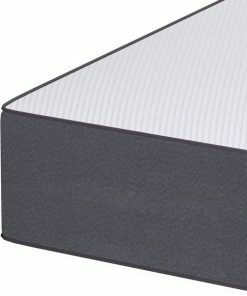 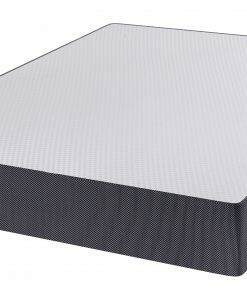 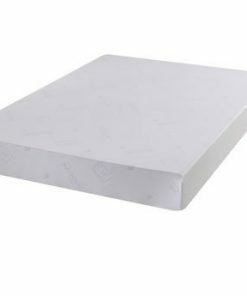  This Natural Latex Reflex Memory Foam Mattress is a high quality and high tech comfortable mattress. 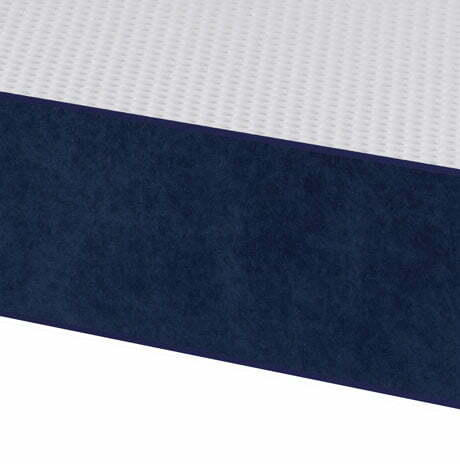 The Natural Latex Reflex Memory Foam Mattress is manufactured using reflex Foam, memory foam and natural latex. 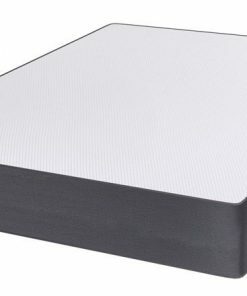 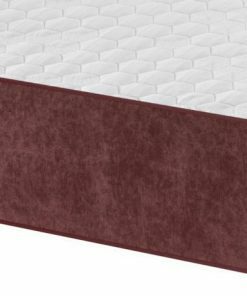 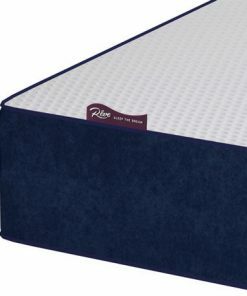 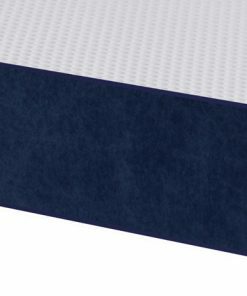 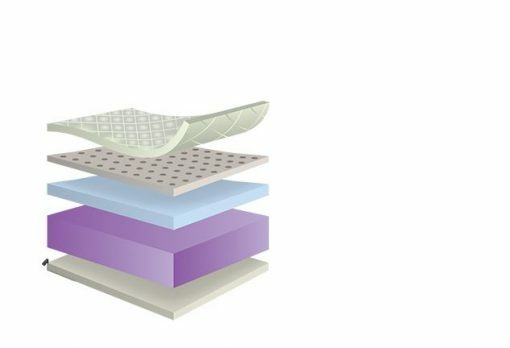 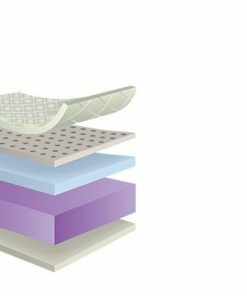 The combination of Latex, Memory Foam, and Reflex Foam gives it the comfort, aeration, and durability found in any high tech, top of the range mattress. 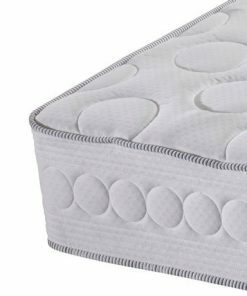 It is a deep comfortable mattress ,provides relaxation and a fantastic feel. 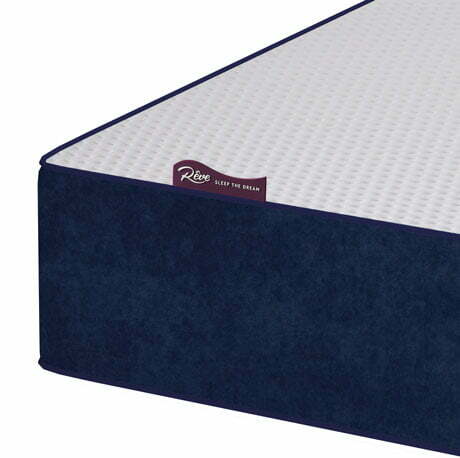 The Natural Latex Reflex Memory Foam Mattress provides the best comfortable and healthy sleeping experience.